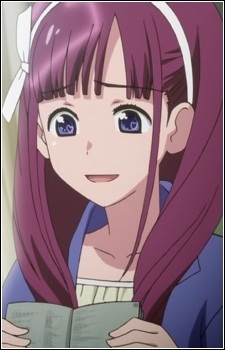 Ayako Kuroki is the 6th member of AKB0048 to take up the name of Yuki Kashiwagi. A huge idol lover who dreams of being an “idol for life”. Acts mysteriously towards her fans. She’s inherently shy and prefers to stay in her comfort zone, but among the members she takes on the role of a mild-mannered older sister.